Let’s Design a Life & Business You Love! Ready to bring your dream business to life? Whether you’re just getting started or you’ve been up & running for awhile, I’ve got you covered. Hi, I’m Kate. 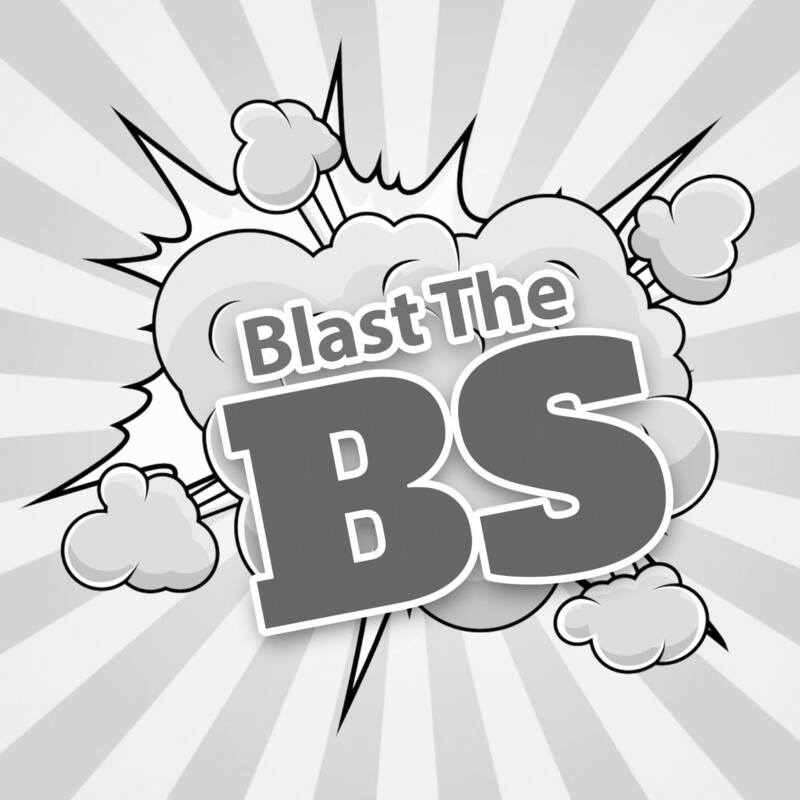 I help creative corporate burnouts start and grow businesses. Are you finally ready to start or grow your dream business? I’m Kate Bagoy. 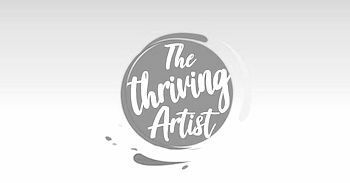 I’m an award-winning designer, business coach, location-independent entrepreneur and travel junkie dedicated to helping you design a life and business you love. You deserve to have the life you truly want and if you’re dedicated to your success and getting what you want – I’d love to help. 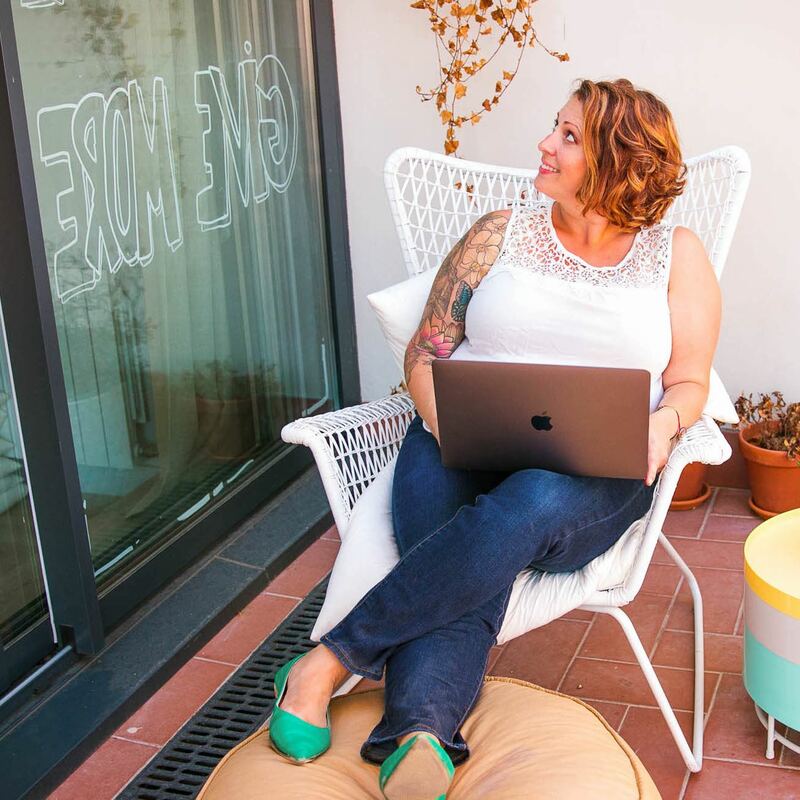 Whether it’s working from home & spending afternoons with your kids, or traveling the world as a nomad the way I have, I can help you start & scale your business – while working anywhere – and stay sane while you do it. You’re an idea person. An achiever. A seeker. Someone who refuses to settle for the status quo. You long for a more fulfilling life where you make the rules. You feel compelled to build your dream business & create more impact. But you’re so burnout at your corporate job you can barely breathe. You’re no stranger to hard work – you just want to do it on your own terms, and make your own hours. But whose advice should you follow? Which ideas should you actually pursue? 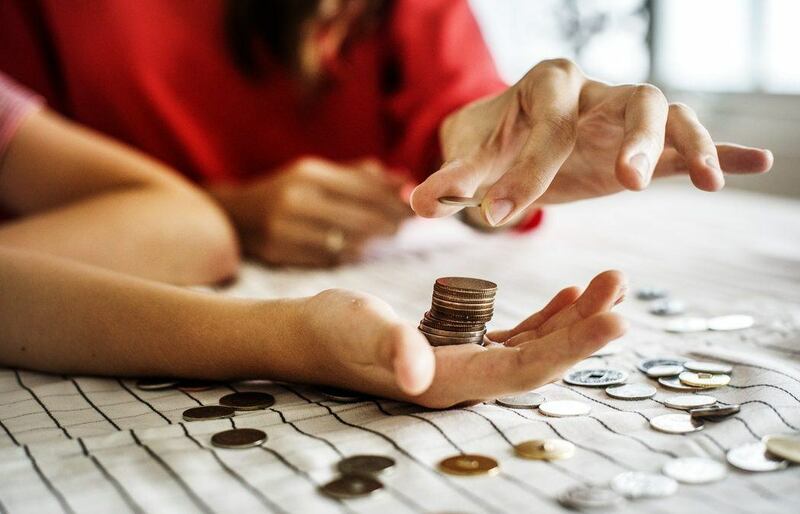 How can you start a business & work full-time? Where will you find clients? And WTF are you supposed to do first, anyway? 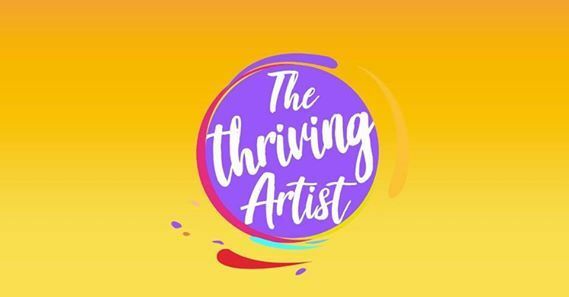 Is it time to work with a professional who can help you deal with the overwhelm, master your mindset, build a business plan, plan your marketing and get focused on the 20% of tasks that drive 80% of your success? Kate is a phenomenal coach and cheerleader. She is constantly encouraging me to dream bigger about my business, which I launched a year earlier than expected in huge part due to her encouragement. She helps keep me motivated and on task when I have doubts about my ability to keep moving forward. I would not be where I am today with my business without Kate’s guidance. I want to say a special thank you for all you did for me in the last 6 months. It has been truly life changing. I went from shy, scared and unfocused to productive, confident and hitting my first $5k month. My clarity skyrocketed and my business and my life has changed forever. Thank you for being an amazing coach, pushing me through all my mindset blocks and getting me to explore the potential you knew I always had. I really appreciate it. 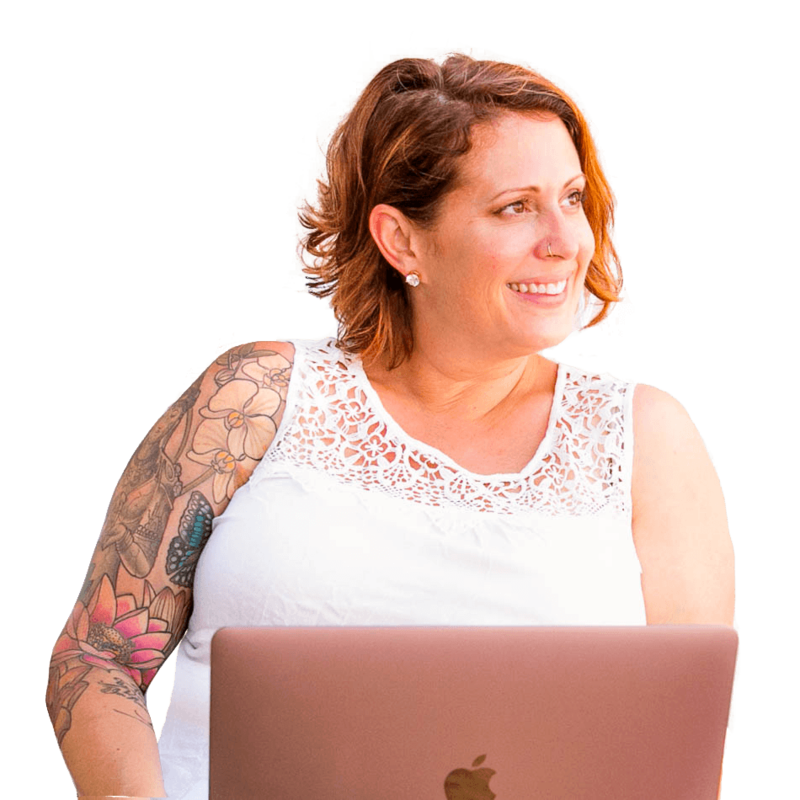 In a one hour meeting with Kate, I went from feeling like I had NO idea how to start my business to having a fully laid out plan, and more importantly, full confidence in myself that I could do it. She helped me set real, attainable goals and come up with ways to achieve them far sooner than I could have hoped. She made me feel empowered, which was the most important first step for me to get started. I would recommend Kate to any and everyone. You’ve broken 6-figures, now you’re overwhelmed by all-the-things you need to do. Lucky for you, my super powers include guiding you through scaling your business without losing your mind. You long for a fulfilling life working for yourself as a freelancer or consultant, or running a small business. 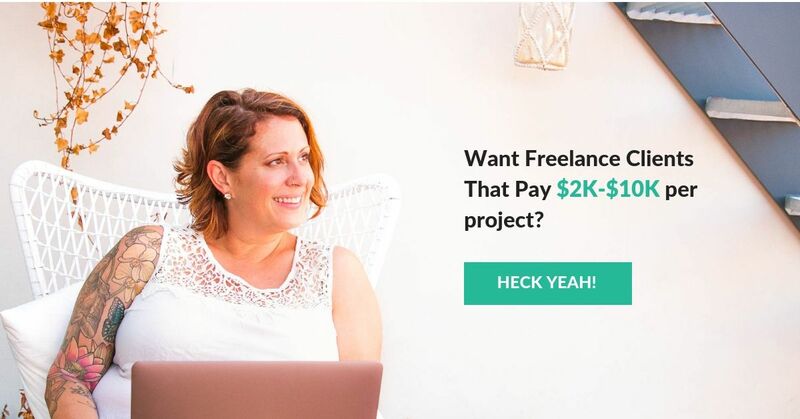 You’re fantastic at WHAT you do but you have no idea HOW to land clients consistently and get to $10K+ months. Get step-by-step guidance for building your brand. 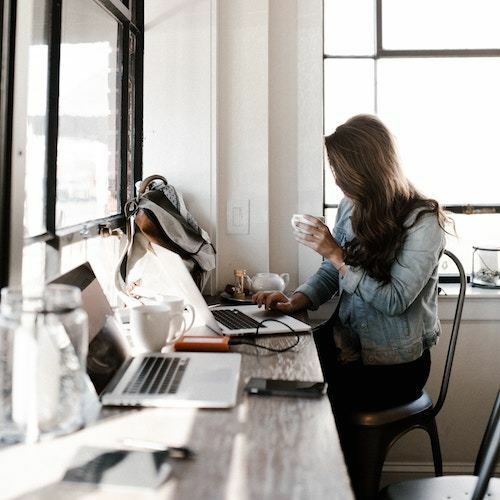 You’ve got a great idea and dream of starting a business you can run anywhere, but right now you’re stuck in a corporate office and are so burnout you can barely focus on Game of Thrones, much less build your own empire. Want me on your podcast or blog? Read my full story here or contact me here. 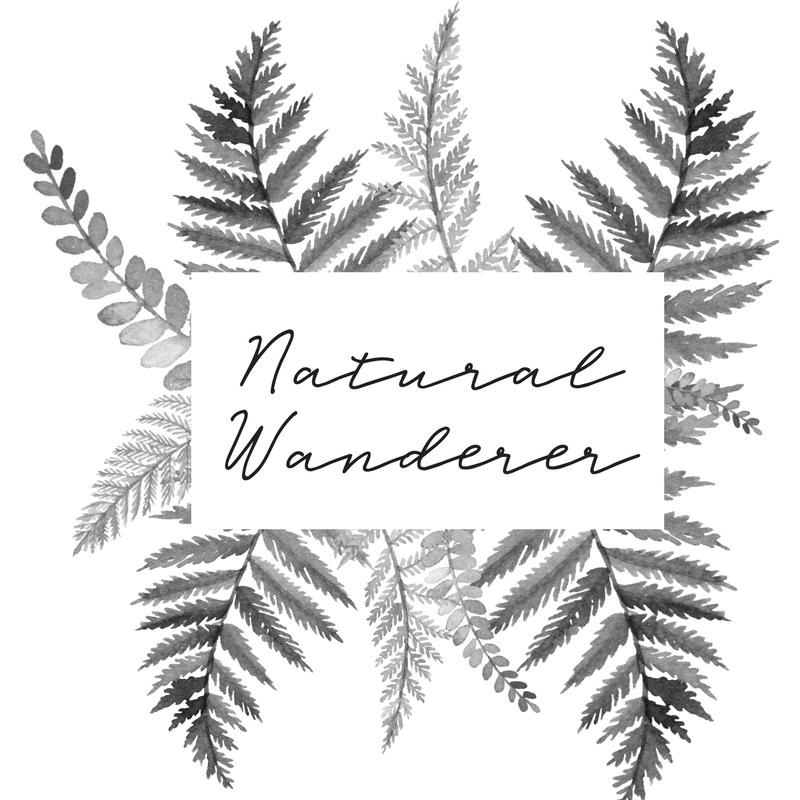 Obsessed with travel since a flight to Oregon at age 6, I left the US in January 2017 to travel full-time as a digital nomad & run my business entirely online. I can help you do the same when you work with me. Like pretty pictures? Follow my travels on Instagram. Ready to land high-value clients and get to 6-figures as a small business owner? Here’s the strategy you need! Learn my secret to attracting $5K+ freelance clients, every month, even while traveling the world. Start Your Business While on Retreat! Join us in Lisbon, Portugal for 5 days to rest, rejuvenate and skyrocket your small business! Meet us at Entrepreneur House Lisbon to build your business plan and marketing plan, launch your website and make lifelong connections. Pop-ups have gotten a bad name, however when used right, they can double or even triple your email list! 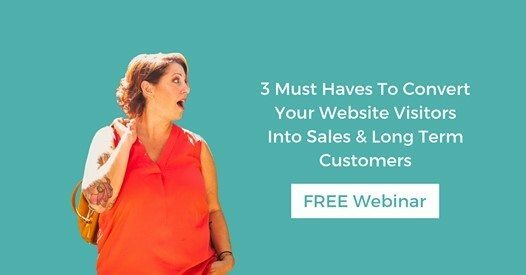 In this webinar, we’ll share our best tips for making the most of your traffic. Thinking about making the leap into self-employment, freelance or consulting? Take the FREE readiness assessment and find out if you’re ready – and get actionable tips for starting your business.